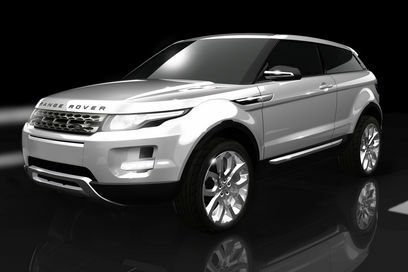 After debuting as the Range Rover LRX concept at the Detroit Motor Show last year this new model without a tag as yet id due to be put into production following a 27 million pound government grant assuming production is undertaken at Land Rover’s factory at Halewood, Merseyside. Though total costs will be closer to 400 million if rumours are believed. The new concept will hit showrooms in 2011 and is designed to be the most green Range Rover yet with an emissions promise of 150g co2/km and a hybrid version is also thought to be under development, capable of returning less than 120g co2/km. “The compact size, lighter weight and sustainability-focused technologies of the LRX Concept showed how Land Rover is planning to respond to the needs of a changing world.